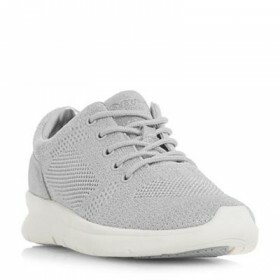 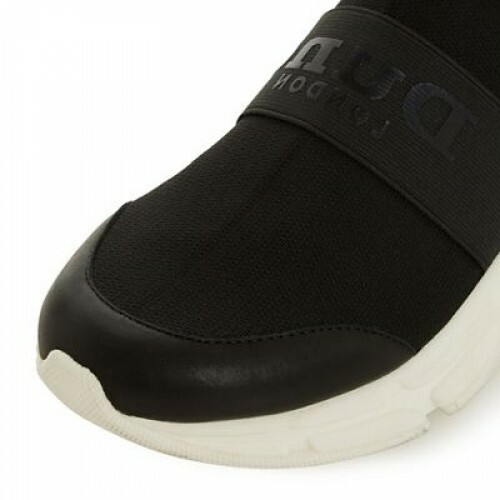 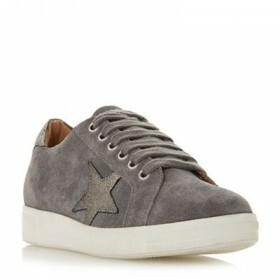 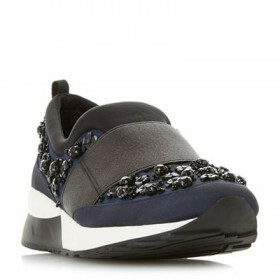 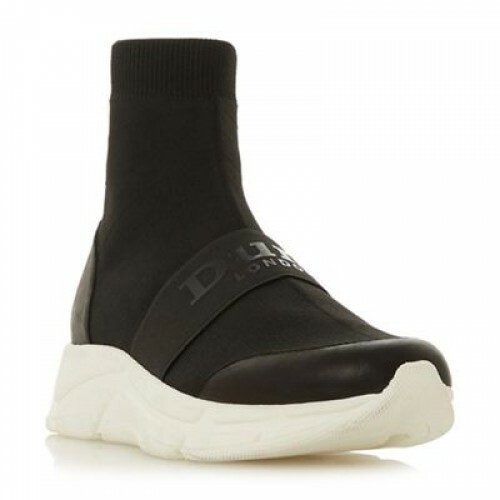 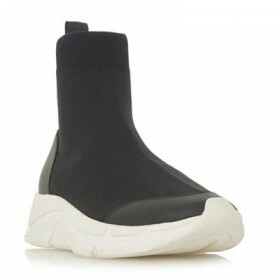 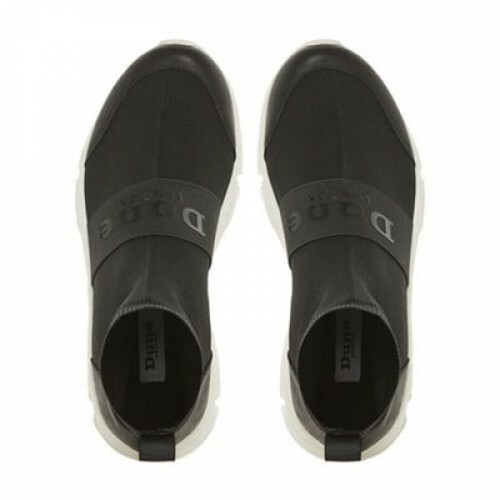 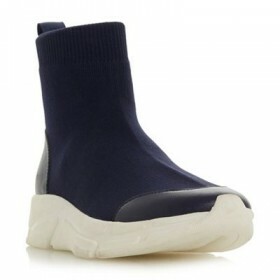 Create stylish sporty looks with this Dune London sock trainer. 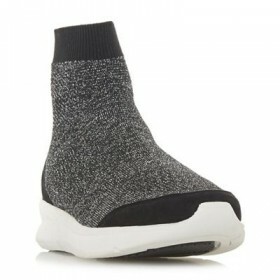 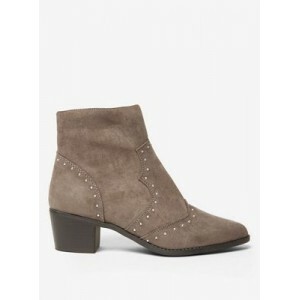 Featuring a knitted upper and a contrasting textured heel panel. 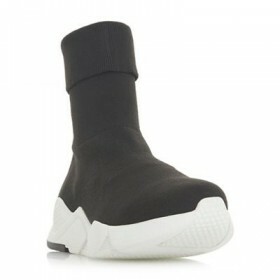 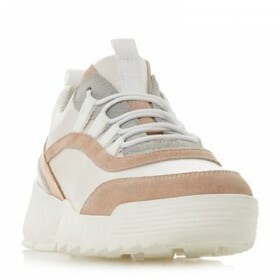 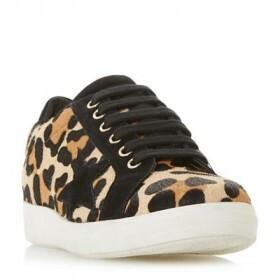 A sporty wedge sole and branded band complete this pull-on design.